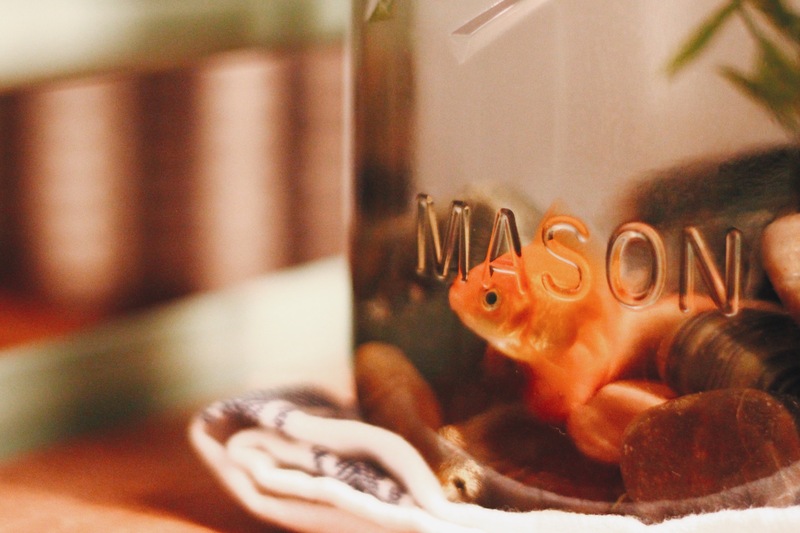 I’d be a terrible fish-mother if I didn’t mention our newest favorite thing… our goldfish Magnus! Originally, I’d planned for Magnus to be one of Brian’s 25 gifts in the advent garland, but I can’t keep a secret to save my life sooooo……. J and Z (the 4 and 8 year old I babysit) were allowed to each get a fish too, so we all bundled up and headed to PetSmart. When we got there, it was instant chaos with puppies everywhere (I’m totally not complaining about this part), birds screeching, kids running, and omg I almost turned around and left. 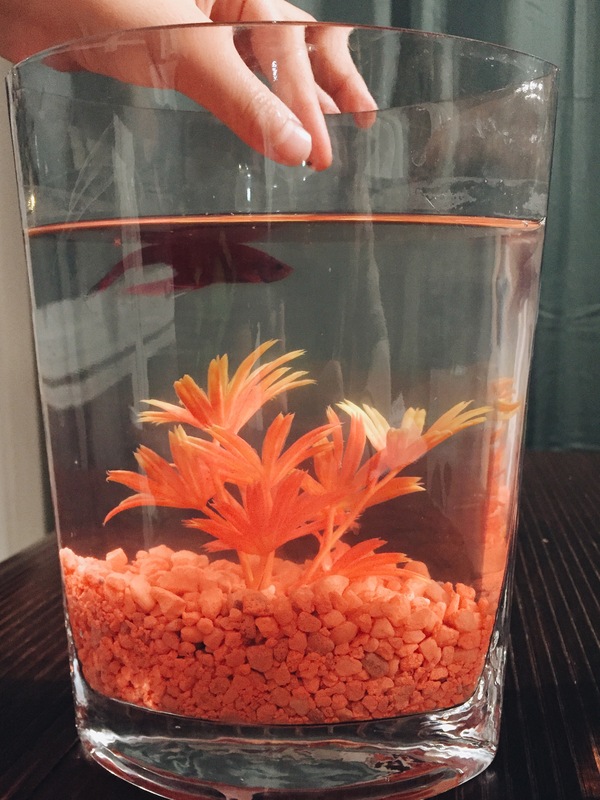 Buttttt I didn’t, and thanks to a nice worker guy, we picked out two beta fish and a goldfish, way too many neon orange pebbles, and headed to the checkout. J’s “ATM card” got declined, so while I was paying for his portion, he loudly asked the checkout lady if his male beta needed a female beta to make beta babies……. All the grownups in line exchanged giggles and amused looks, and I told him we’d talk about it in the car (white lie) as I pushed everyone out the door. 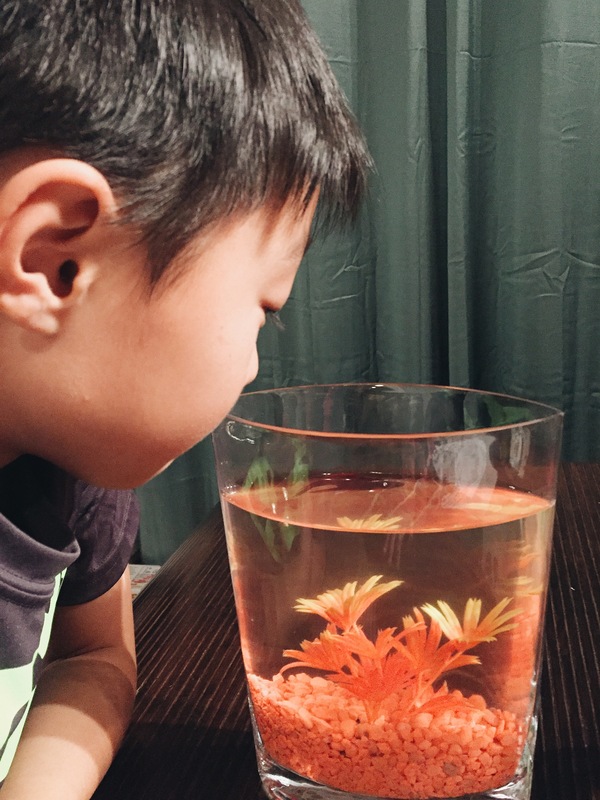 I had planned on letting the kids take care of our goldfish til I was ready to surprise Brian on the advent day, but after watching them handle their fish, that was no longer an option in my mind. 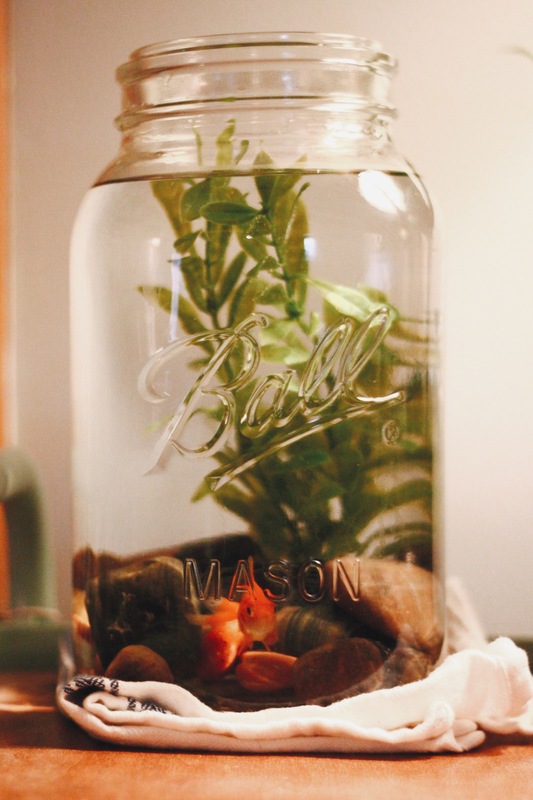 In retrospect, it was probably a good idea to bring Magnus home while I temporarily had a car, since hauling a gallon sized fish tank a mile through the city when its 40 degrees isn’t ideal. For a number of reasons. I’m picturing some worst case scenarios now, and they all end with a dead fish. 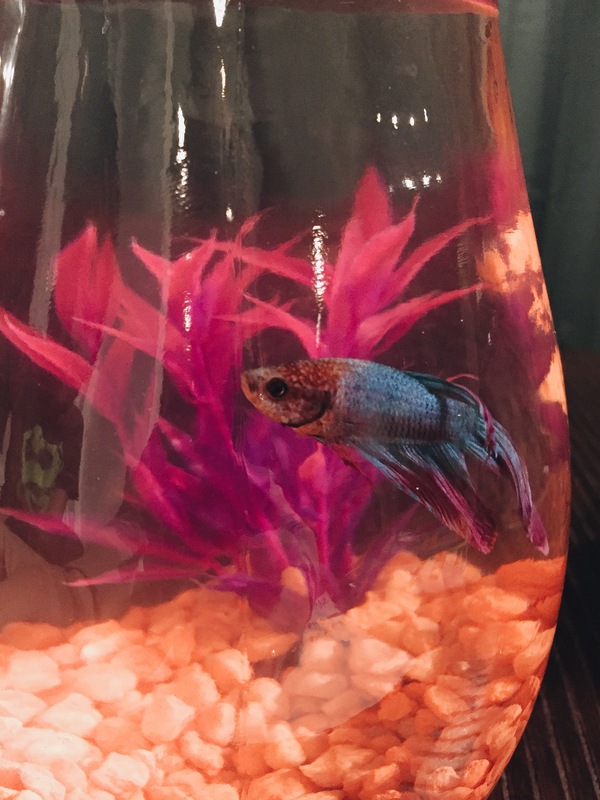 So long story long, I brought the fish home and Brian FELL. IN. LOVE. I’m talking head over heels puppy love, wouldn’t leave his side, rearranged his tank twice, woke up early to check on him type of love. It’s getting a little ridiculous, but I’m confident that I could give Brian bags of poop for the next 24 days of Christmas and he’d still consider it a great advent, just because of this surprise. So yay me, all that craziness was worth it and we are now happy fish parents. Also, shoutout for that 14 day fish warranty. We might need it.